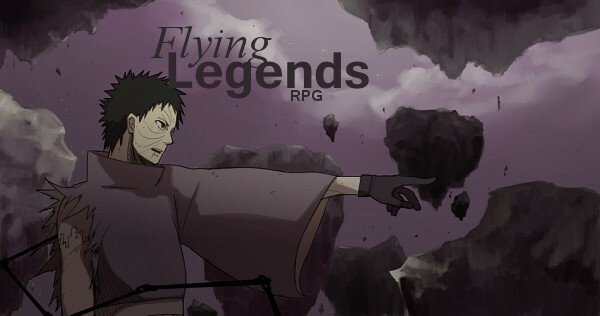 Welcome to Naruto: Flying Legends RPG! 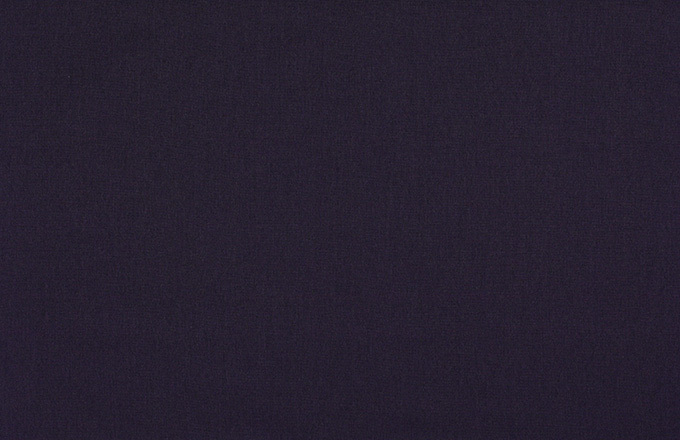 We are so happy to have you on the website. We hope you have a good time here and enjoy the RPG. I am your site administrator, Hateshinai. You can call me Shi or Nai or something shorter if you wish. I don't care, honestly. You should start by heading over to the Introductions Forum and let us know a little about yourself. Then go ahead and check up on the Forum Rules before Creation. Again, thank you for choosing Flying Legends. Enjoy your stay.